The Sainsbury Institute gives an annual grant to fund the purchase of books on Japanese art and culture in the SOAS library. The long-term goal is to make the SOAS-Sainsbury Institute library consortium one of top resources in the West for volumes on Japanese art and culture. The library project, inaugurated in 1999, has focused on acquiring out-of-print books from the post-war period and recently published multi-volume series on Japanese art, especially in the areas of Japanese painting, prints, and calligraphy. Purchases of rare or out-of-print books on highly specialised topics are coordinated to make collections of SOAS Library and the Lisa Sainsbury Library supplement and build on each other. Institute affiliated scholars also have full library privileges at the SOAS Library, which has a book stock of over 850,000 volumes, approximately 4,500 periodicals and an extensive collection of archives and manuscripts. The SOAS Library is one of the world’s most important academic libraries for the study of Africa, Asia and the Middle East, which attracts scholars from all over the world to conduct research. The Library houses over 1.2 million volumes at the SOAS campus at Russell Square in central London, together with significant archival holdings, special collections and a growing network of electronic resources. 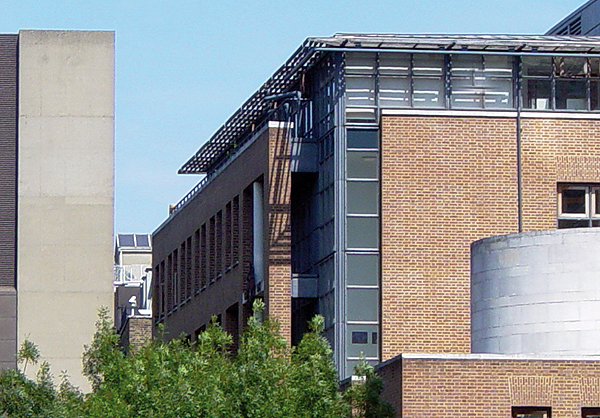 The mission of the SOAS Library is to be at the centre of the School’s mission and strategic thinking, to be a leading research library with high-profile collections, to be customer-focused and service-led, anticipating and responding to user needs, to cultivate a positive proactive attitude, to foster an environment receptive to change and able to take risks, to develop a creative learning organisation which places an emphasis on staff development and empowers staff to take ownership of their contribution to the workplace, and to play a significant role in resource-sharing and other collaborative activities regionally, nationally and internationally. The mission of the Library is also to provide high quality information services and resources to reflect and support the School’s standing as a leading international centre of excellence for the research, learning and teaching of Asia, the Middle East and Africa.